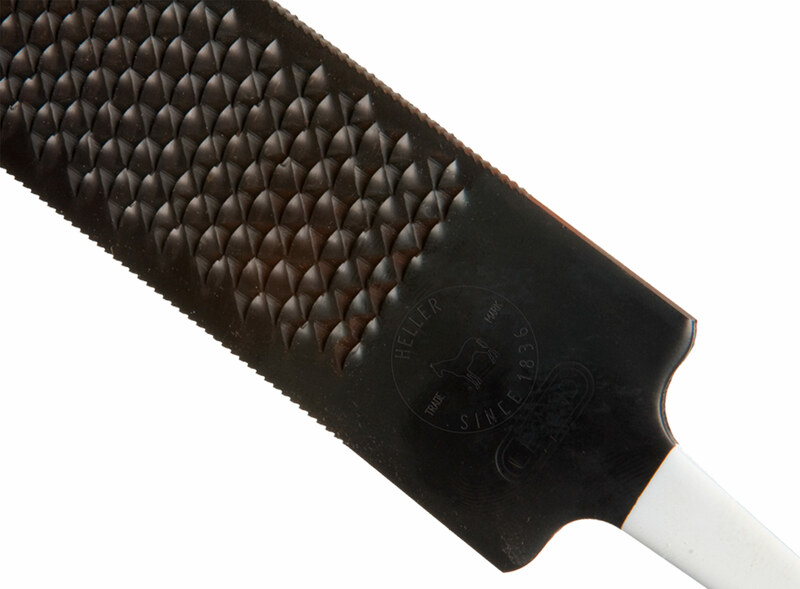 The Heller Black Legend is a rasp with a larger tooth angle, similar to the Heller Legend. That makes this rasp suitable for softer, damper horn structures. 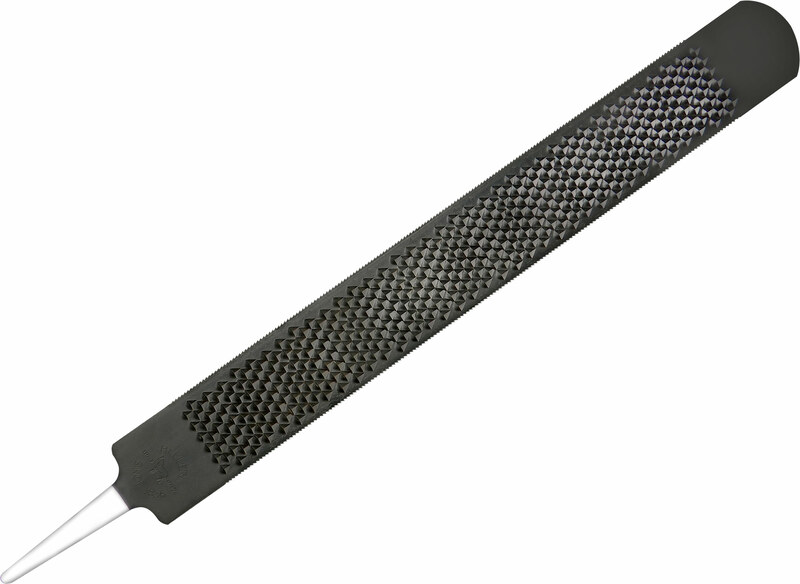 The Black Legend differs from the Heller Legend through the addition of an additional surface treatment that ensures the material is released from the rasp more easily and makes it more wear resistant.